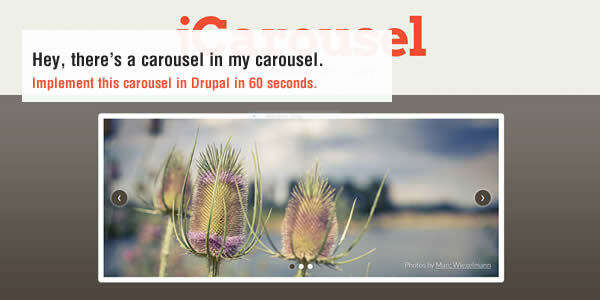 Occasional comments on coding, CSS, Symfony, Drupal, and other related and completely unrelated matters. 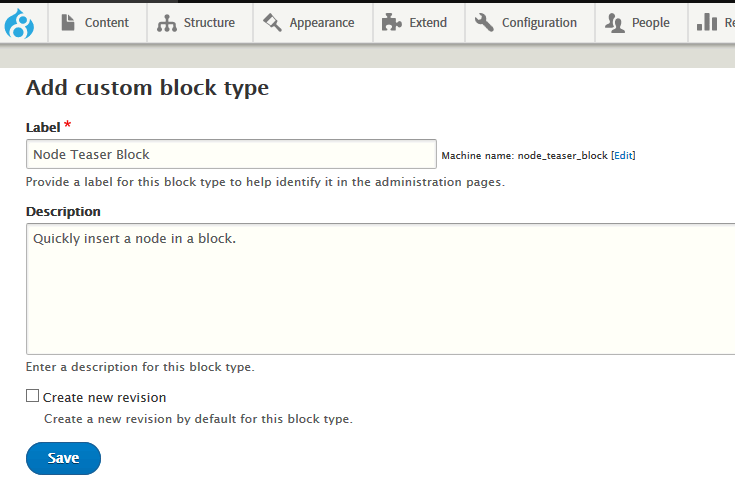 Drupal 8 introduces custom block types - and this gives site builders an easy(ish) new way to put a node in a block. The process of adding file uploads to an entity is documented in the Symfony cookbook. As one quickly notices, the default technique requires you to hard-code a file path within the entity, and copy-paste some dull code. The VichUploader Bundle (get it at github) moves required paths to the config.yml file and abstracts some of that code away. But you'll still need to mess about when you add an image or other uploadable item to your entity. John Stuart Mill codified his father-in-law's philosophical notions into the moral school known as utilitarianism. In simplest terms, Utilitarianism suggests that any moral questions should be resolved by following the principle of "the greatest good to the greatest number." In common practice this resolves, for example, to such dictums as "nobody gets two until everyone has had one."